Returning transportation to your location or wherever you need it. Collection and storage of packaging during the event, and until the last day. After nearly 20 years of experience with the International Furniture Fair of Valencia, we undertake new larger challenges. 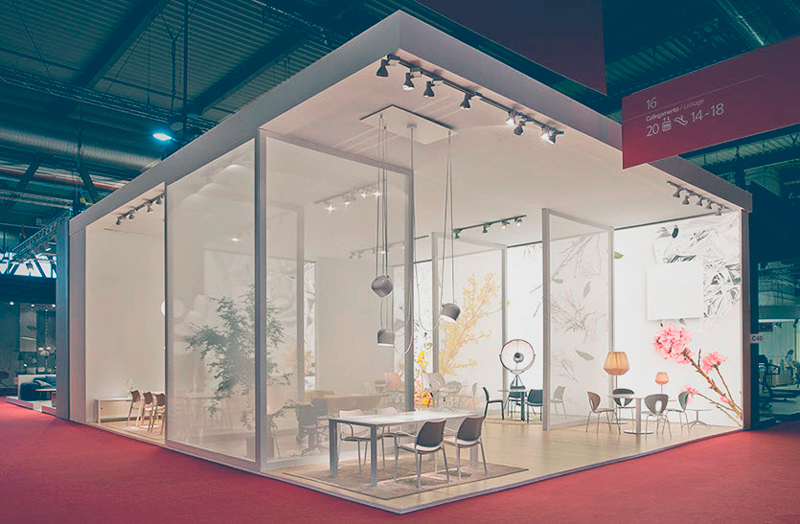 These include our presence at Zaragoza’s Furniture Fair, an example for the national sector. An active concern and a high degree of identification for everything that takes place in the sector lead to the main goal of all the members of this organization: TO IMPROVE. We have the best human and technical resources for every need, and we offer integrated transport management, all the necessary administrative procedures and commercial advice.